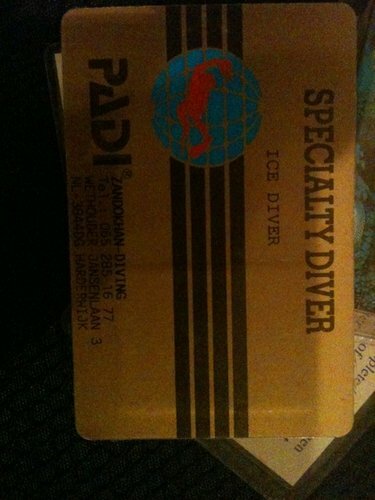 MarcelQPO: My ice diver specialty card!!!! My ice diver specialty card!!! !